By the Way of the Devil is flat out weird, but it’s also genius. Pete Murphy has proven once again that his experimental and unapologetic artistry is truly one of a kind. 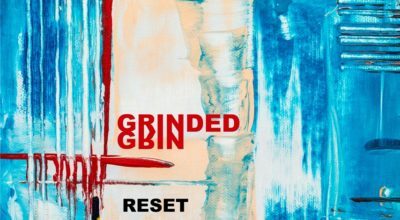 Grinded Grin hold nothing back and refuse to adhere to expectation or industry standards with this aptly-titled album Reset. 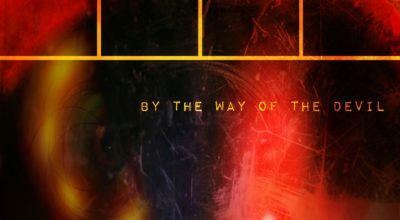 Taking their time to craft uniquely ambient soundscapes around the listener, the band offer an original fusion of various musical angles and genres.